Yes, there is a good reason that ice cream trucks generally sound the same in every city and town across America, at least the ones where such vehicles are still welcome. (Phooey on Bloomington and its fancy-schmancy noise ordinances.) 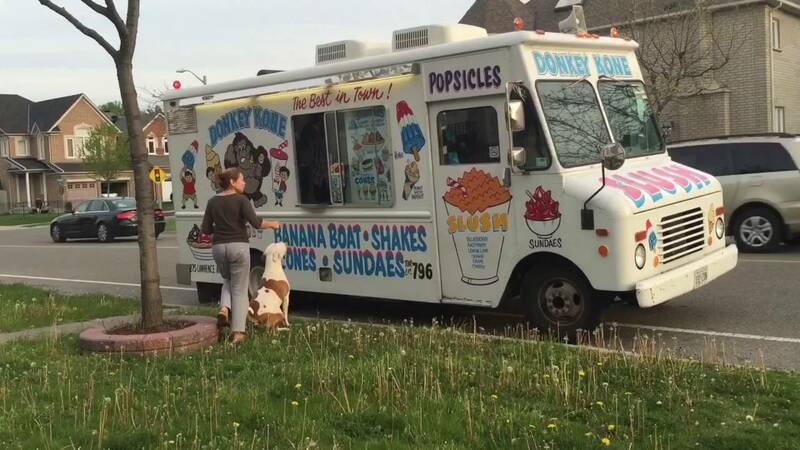 Apart from a few rogue trucks that play their own music, most professional ice cream distribution vehicles come complete with a music box from Nichols Electronics. Today, Mark Nichols and his wife, Beth, are carrying on a business founded by Nichols’ father back in the 1950s. The company’s “all-star” model is something called the Digital II, capable of playing eight different songs. And how, exactly, did the company decide on which songs to use? “The Entertainer” became a staple after it was reintroduced in 1973’s The Sting. As for the other songs, what’s important is that they’re not copyright protected. “It isn’t worth getting in trouble over rights issues,” Nichols explains. Besides, by using the same few songs over and over, those very tunes have become virtually synonymous with ice cream consumption in the minds of many.